The former employee alleged that black people experiences were rationalized away by the HR function at Facebook. An ex-employee of Facebook has accused the company of having a 'black people problem’ in a publicly published note on the social networking site. Mark Luckie, Former Strategic Partner Manager at Facebook highlighted that black employee’s population of Facebook's is not representative of its black user base. The note says that the platform's most engaged demographics and an unmatched cultural trendsetter is having their community divided by the actions and inaction of the company. This loss is a direct reflection of the staffing and treatment of many of its black employees. Luckie also highlighted the HR function at Facebook. When black employees sometimes turn to HR in search of a resolution. He alleged that black people experiences were rationalized away or they were made to believe these disheartening patterns are a figment of our imagination. 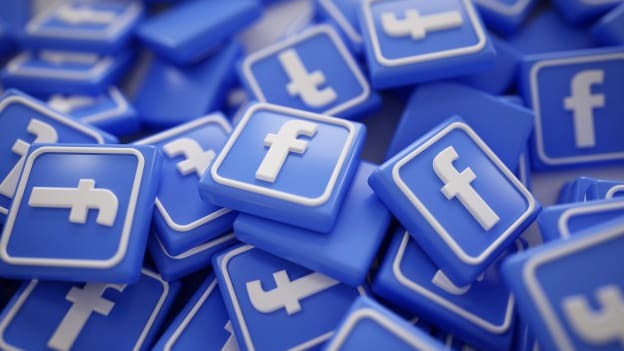 The social media company has responded to the note, Facebook spokesperson Anthony Harrison said that the company has been working diligently to increase the range of perspectives among those who build their products and serve the people who use them throughout the world.